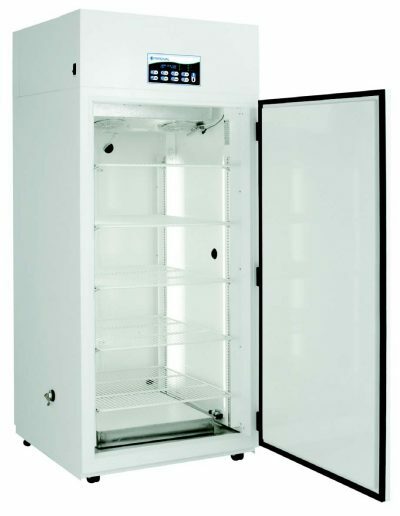 We understand that you need a high-quality drosophila chamber in order to get the most out of your research, which is why we are excited to offer the DR-41VL. 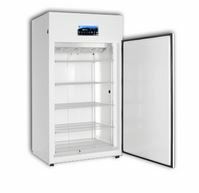 When you purchase this chamber from Geneva Scientific, you will be able to take advantage of its programmable lighting system, additive humidity, five shelves and other great features. 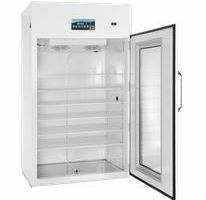 The chamber’s door allows quick access to the interior of the unit, and overall the DR-41VL provides an ideal environment for your drosophila research needs. 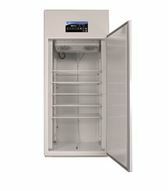 Get in touch with a member of our team today if you have any questions!